Lockers are available for a rental fee in the SoakZone water park. 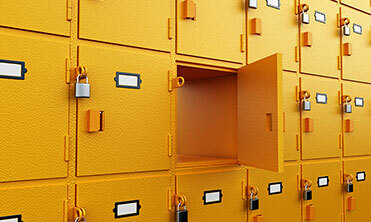 Rates vary according to size of locker, but are available for $10, $13, or $16 per day. Locker rental is available only until 6:00 p.m. when SoakZone closes. A limited number of Wheelchairs are available for rent at Guest Service, located in Hootin’ Holler behind the General Store. The park rents only standard “push” wheelchairs and does not have motorized scooters available for rent, though Guests are permitted to bring their own. All equipment rentals require a photo ID to be held as a deposit for the duration of the rental. 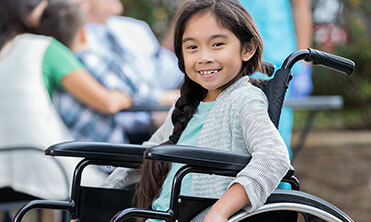 Wheelchairs are available on a first-come, first-serve basis. A limited number of Wagons and Strollers are available for rent at Guest Services, located in Hootin' Holler behind the General Store. All equipment rentals require a photo ID to be held as a deposit for the duration of the rental. 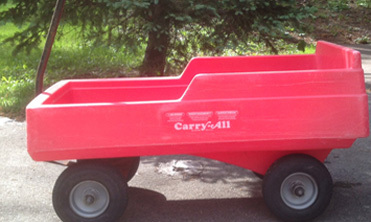 Wagons and Strollers are available on a first-come, first-serve basis.